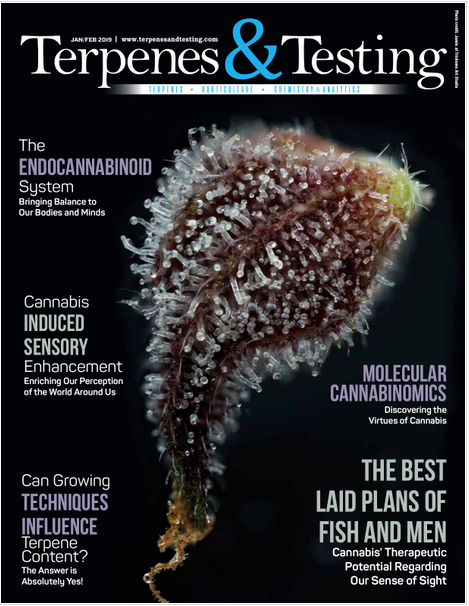 Terpenes and Testing is the number one resource for cannabis scientists and those looking to gain a deeper understanding of the latest innovations in cannabis technology.We providean offering of robust, technical feature articles with an emphasis on terpenes, testing laboratories, horticultural insight and extraction as they relate to the cannabis plant. 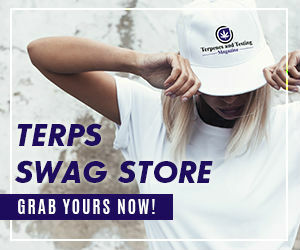 Our readers look to Terpenes and Testing for scientific research, product reviews and techniques that can help them improve the operations of their laboratory. 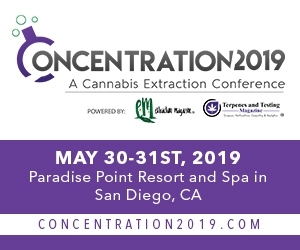 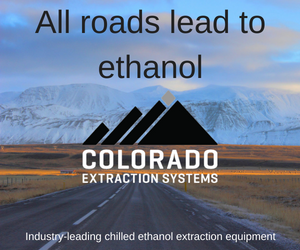 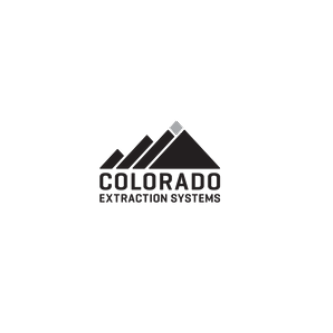 The cannabis industry is seeing unprecedented innovation in the fields of extraction and sample analysis. 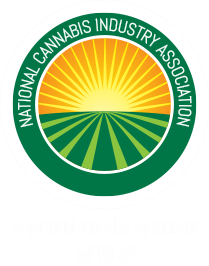 With things changing so quickly, it’s important to keep up date on the latest developmentsin the world of cannabis. 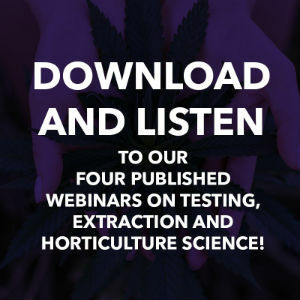 Terpenes and Testingis your source for the latest news in the science behind cannabis, including new products, lab techniques and regulation. 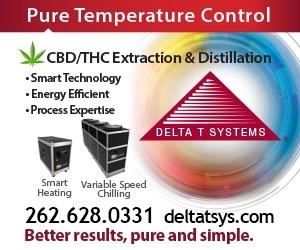 We provide the information necessary to make sure your lab keeps on pace with the rapid progress in the cannabis industry. 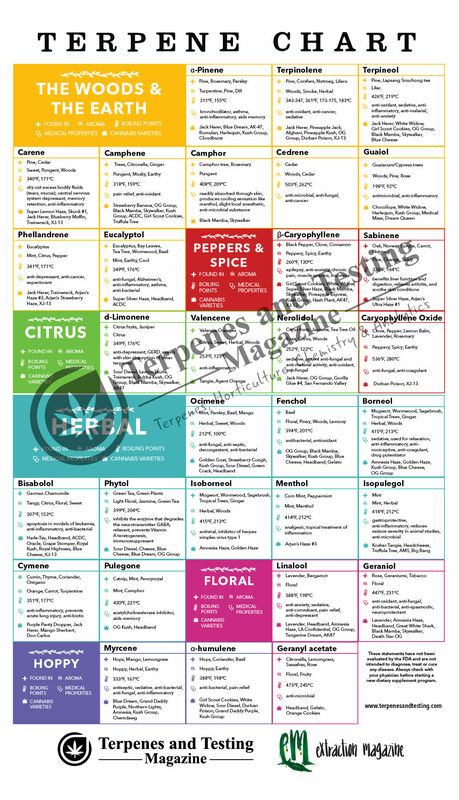 Terpenes and Testing caters to the cannabis science community, with in-depth feature articles about testing and extraction procedures, regulations and the cannabis plant itself. 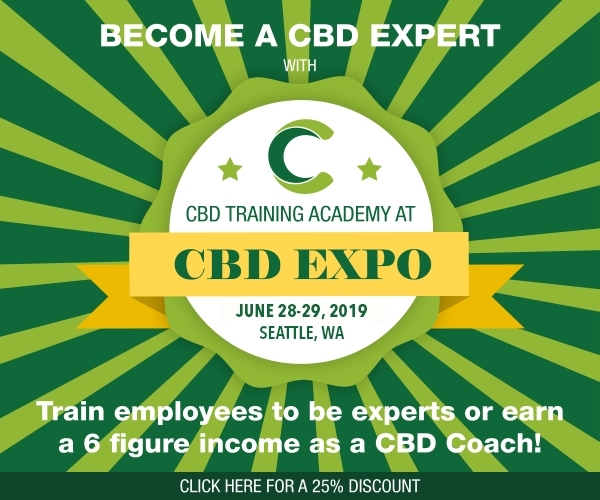 Our stories are geared toward experienced industry professionals and those looking to gain a more technical knowledge about cannabis. 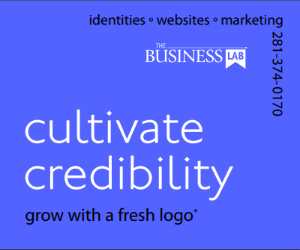 We dive deeper into the details than other publications that cater to a more general audience. 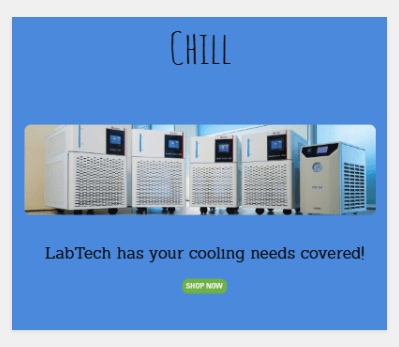 Our advertisements are 100% relevant to your business. 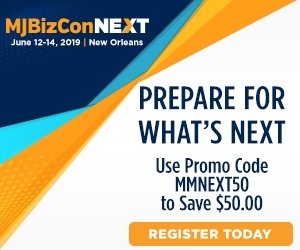 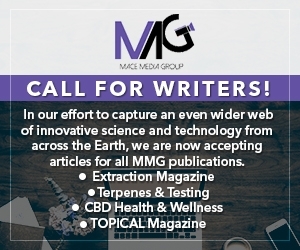 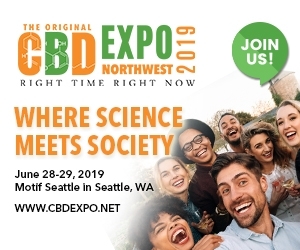 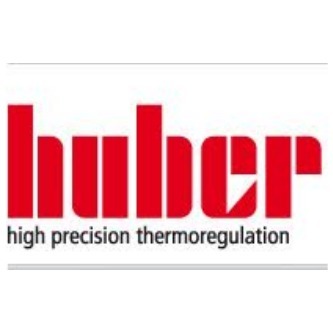 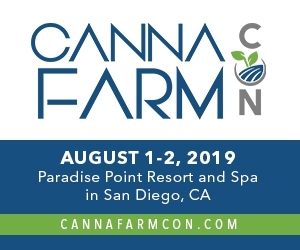 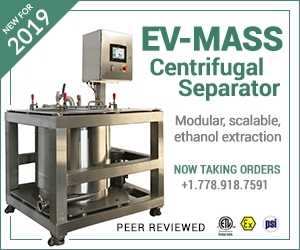 We partner with the top companies in cannabis innovation to keep you informed of the best new products and services available to cannabis scientists.Find out about cutting-edge laboratory equipment, vaping technology, upcoming industry trade shows and more as you browse between the articles on our website and in the print version of Terpenes and Testing.